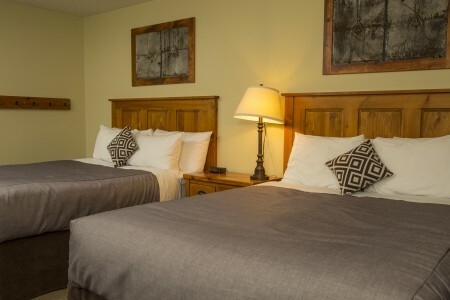 The Red Tree Lodge provides a great accommodation option with discount wedding rates for guests of your Fernie wedding. 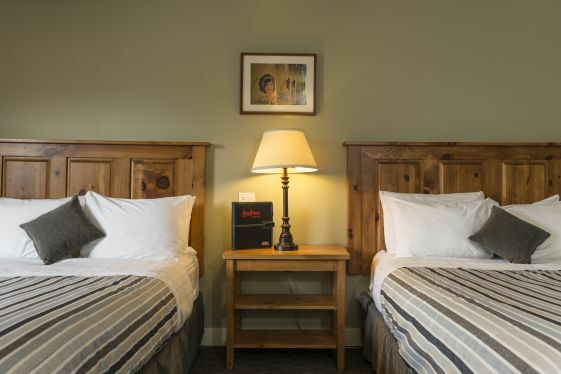 With a variety of rooms types available from the Standard room to a King room, or a Superior room and the popular Mount Fernie Suite your wedding room block can accommodate all your guests. 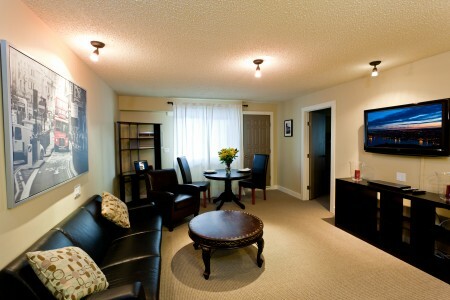 All of the rooms include a flat screen TV, WIFI, coffee maker, hair dryer, alarm clock, microwave and refrigerator. Wedding blocks are available, which provide an easy way for your guests to book their accommodation. 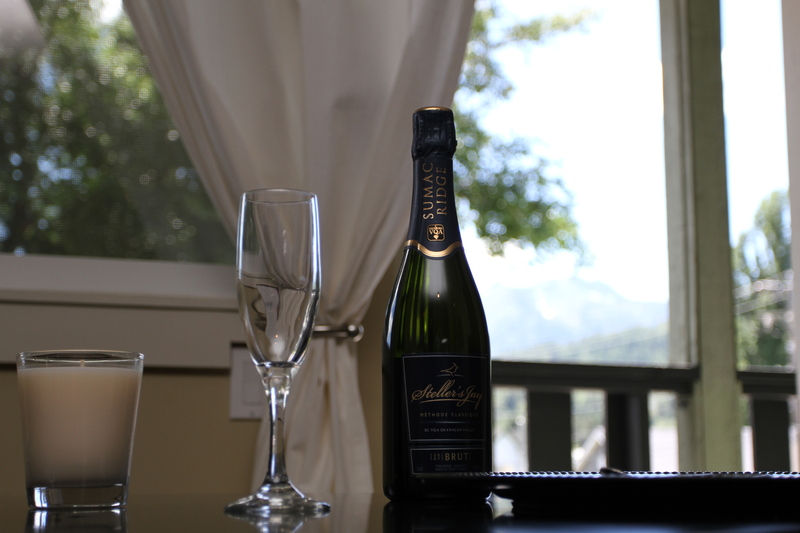 With limited availability between December until May, be sure to contact our Reservations Manager, Jody Krienke by email to make a wedding room block and find out how we can make your special day come to life! 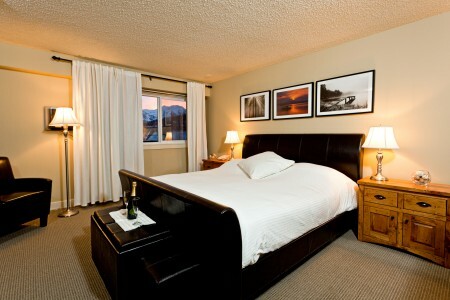 Our Mount Fernie Suite offers a spacious bridal suite for the wedding party to get ready or a romantic evening after the wedding. 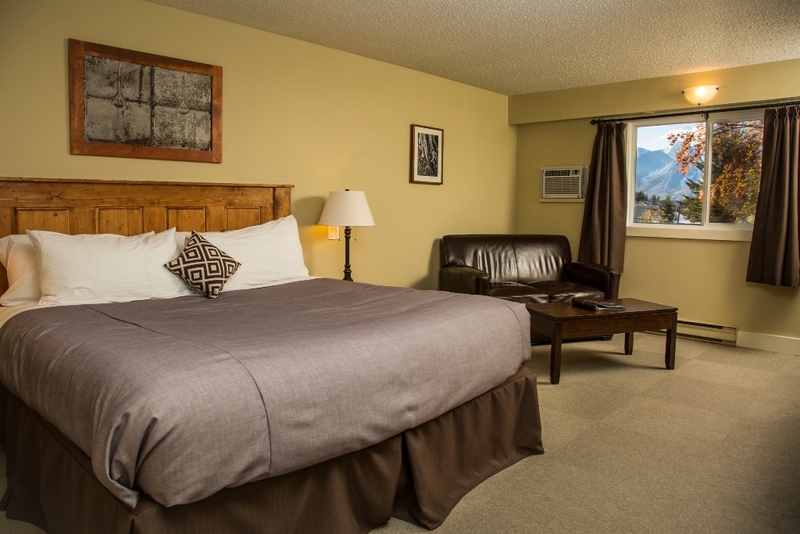 This suite offers a comfortable king bed and a separate living room, jetted tub and large balcony to take in those stunning mountain views. It’s a little bit of luxury! 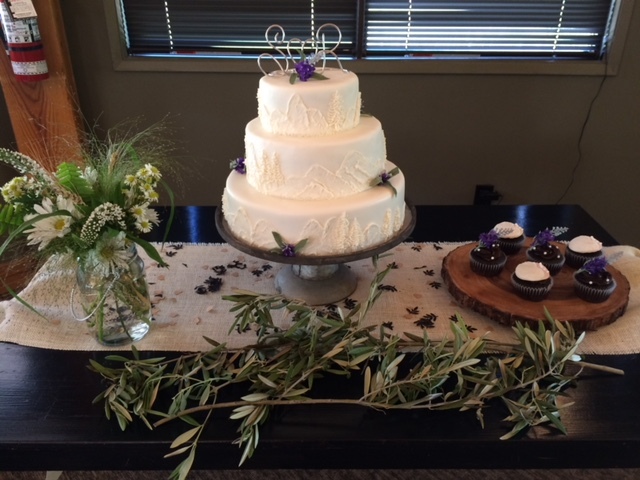 Looking for some help organizing your special day? Let us and our friends at Silver Lining Events help! 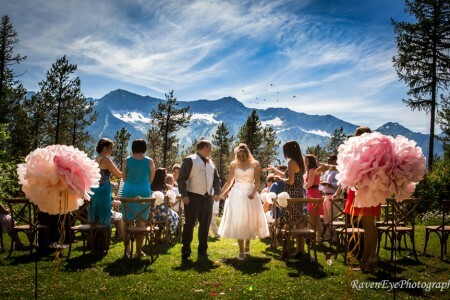 Silver Lining Events is a company based in the Kootenays that specializes in wedding and party planning. 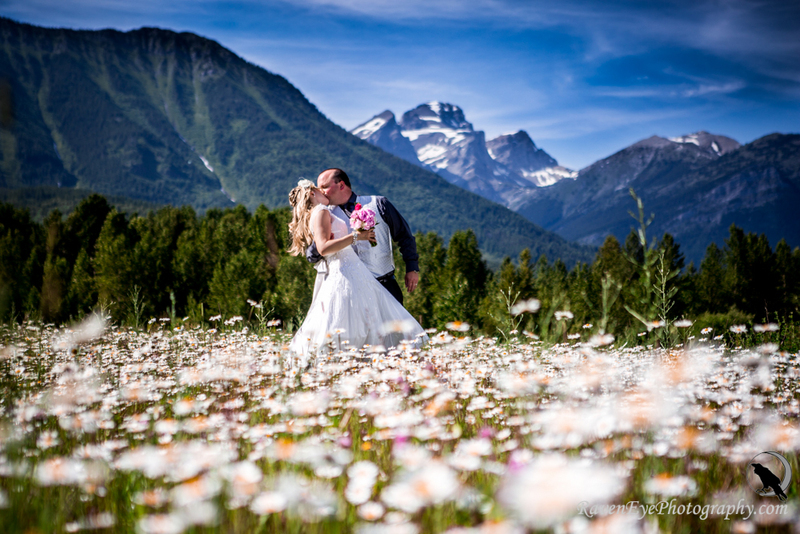 The sole proprietor, Angela Magliocco, has helped couples plan and execute beautiful mountain weddings and parties in Fernie. The secret of her success is her passion, paying attention to the fine details and having access to the best of Fernie. 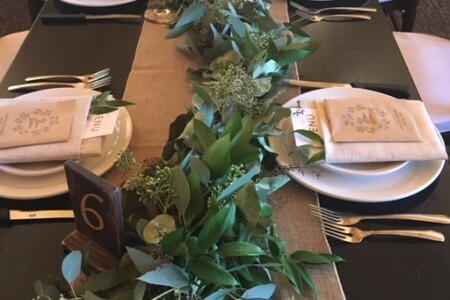 Regardless of whether your event is big or small, sophisticated or simple, Silver Lining Events removes the worries and stress that often comes with event planning. 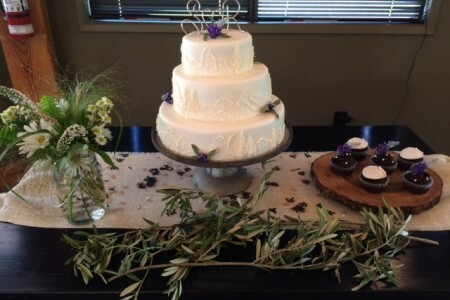 Silver Lining Events provides a full range of services including planning, decorating, and decoration rentals. 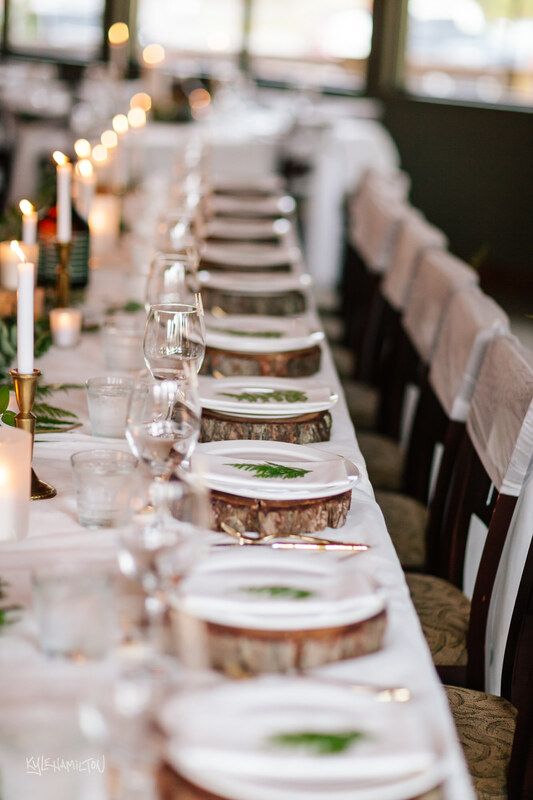 The most important day of your life is our utmost priority so let us here at the Red Tree Lodge and Silver Lining events help you make the most important day of your life worry and stress free. 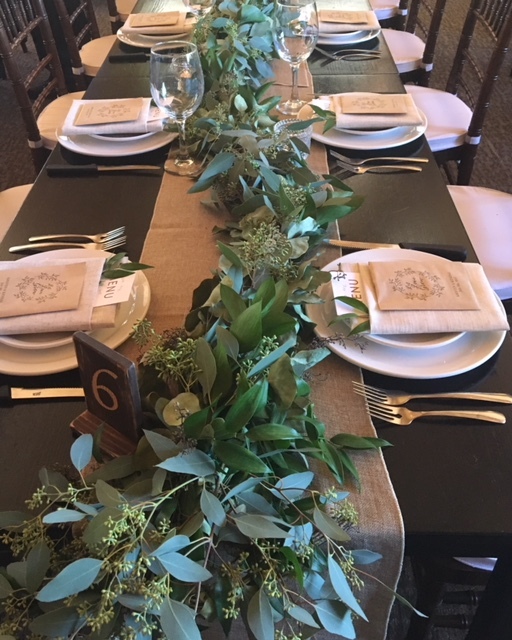 Our conveniently attached Restaurant offers an intimate setting for your wedding reception that can accommodate up to 85 people seated or 120 people standing and offers a full bar, three sitting areas and two fireplaces. Raven Eye Photography located in Fernie understands the privilege and importance of wedding photography. 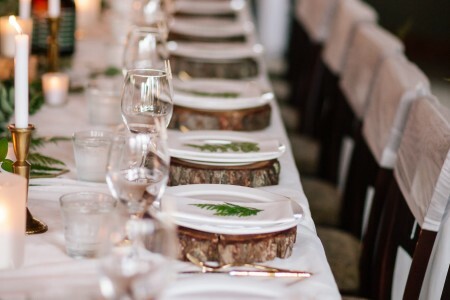 There’s a reason couples invest so much time and effort into planning their weddings. Not only is it a day to celebrate your love for each other, it’s the start of the rest your lives together, surrounded by your family and friends. Raven Eye Photography will capture the story of your special day without missing a moment of the elegance, emotion and most importantly the fun! Raven Eye Photography is also the only photographer in Fernie that offers spectacular mountaintop photos, accessed exclusively through helicopter use. 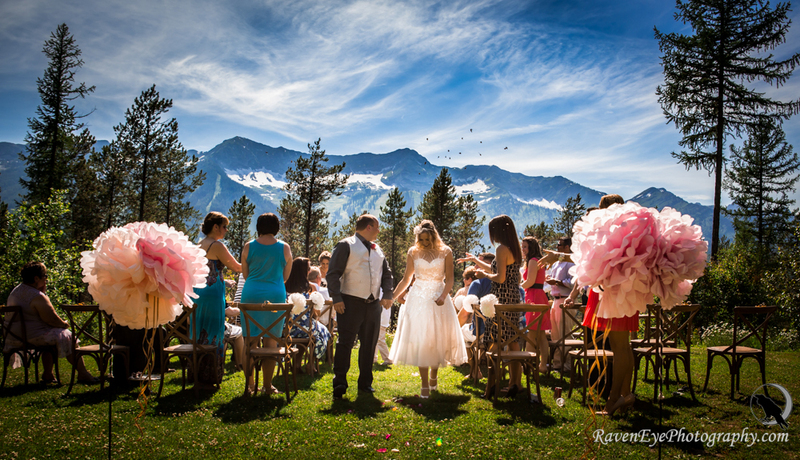 Whatever your taste is, waterfalls or garden gazebos, unique urban settings or spectacular mountain top photos, Raven Eye guarantees to find the setting that suits your style. 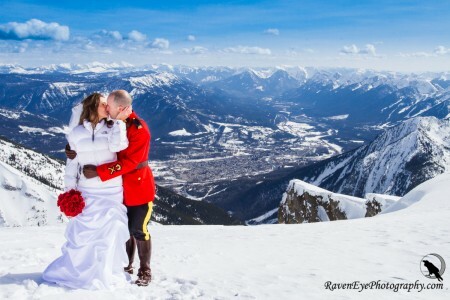 Visit their website www.raveneyephotography.com to view all their wedding photography.